SEOUL (Yonhap) -- South and North Korea ended a new round of working-level talks on July 10 without agreement on detailed measures to reopen a joint industrial complex that has remained shut for more than three months. But both sides agreed to meet again on July 15 to try to resolve differences. After the talks held in the North's border city of Kaesong were stalled, however, the North made new proposals for talks on resuming programs to reunite families separated by the Korean War and restarting South Korean tours to a scenic mountain resort in the North. 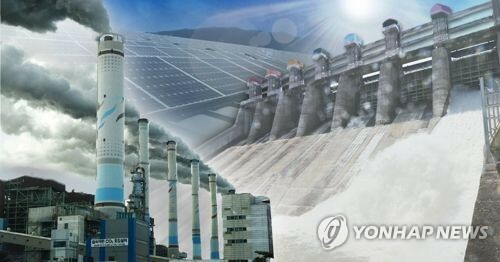 South Korea responded that it will participate in the Red Cross talks for the family reunions, but it rejected the Mount Kumgang talks because Seoul wants to focus on the Kaesong talks, according to the Unification Ministry. During the Kaesong talks earlier in the day, both sides engaged in tough negotiations on how to resume the industrial complex, the last remaining symbol of inter-Korean rapprochement. 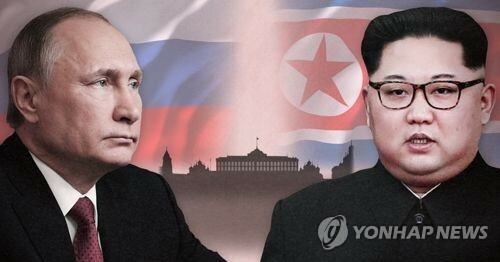 Seoul demanded Pyongyang guarantee that it would not unilaterally close the joint complex again, but the North called for the immediate restart of the complex without conditions. The meeting was held after the two Koreas agreed in principle to reopen the Kaesong Industrial Complex in a rare border meeting on July 6. "Talks have been concluded without any agreement reached, although both sides concurred on the need for 'constructive development' of the industrial park," Suh Ho, the chief South Korean negotiator, said. 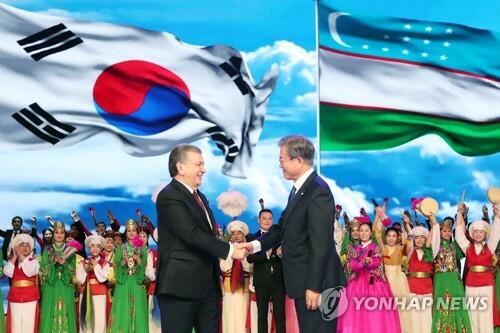 Suh, director of the Unification Ministry's inter-Korean exchange and cooperation, said that the two sides met five times during the day, but were unable to reach a compromise, hinting that the policy gap was too wide to be bridged. 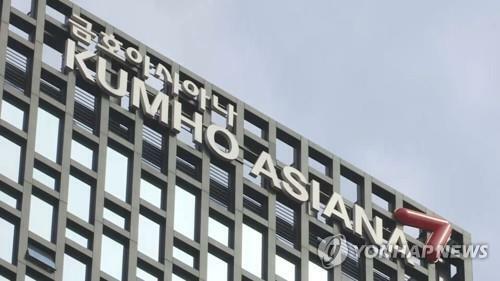 "We explained in detail our idea of the constructive normalization and development of the complex into an international business zone," Suh said. "We repeatedly stressed that a unilateral shutdown of the complex should not be allowed again." "North Korea said the reason for the disruption was because of some fundamental problems, like the fact that we (South Korea) insulted their utmost dignity," Suh said. "But we stressed that, like them, we also have our own utmost dignity." North Korea had denounced Southern media reports saying the revenues from the joint venture park were a vital source of hard currency for the impoverished regime and that meant that it would never shut it down. The North's entry ban to the industrial complex came shortly after that denunciation. In the past, Pyongyang claimed that Seoul's media outlets insulted its supreme leader and that was one of the reasons why it decided to close the industrial complex. 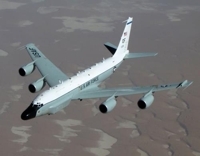 The North also said South Korea-U.S. joint military drills carried out in March were upsetting. When asked if the two Koreas reached any agreement, Suh said both sides basically agreed on the maintenance and development of the complex, but they sparred over their top priority. The industrial zone ground to a halt after Pyongyang unilaterally withdrew all its 53,000 workers hired by 123 South Korean companies there on April 9, citing the U.S.-involved joint military exercises in the South and Seoul's hostility toward the regime. 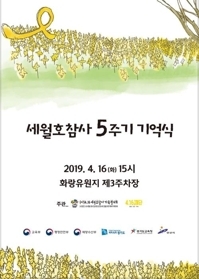 In a keynote speech, Suh outlined Seoul's proposal for "constructive development" of the joint venture, saying that Kaesong must become a "safe" place to do business and a place where free business activities are guaranteed. 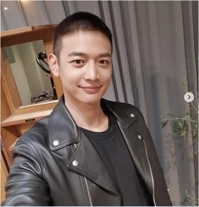 "The South wants the North to announce solid actions that will convince everyone that it has no intention of taking unilateral action to prevent movement or pull out its laborers in the future," he said. The director-level official said that there is a need to allow foreign companies to invest in the park and to transform it into an international industrial region. "Pyongyang must take responsibility for its actions that caused considerable damage to South Korean companies with factories at the border town," he said, adding that the North should desist from making derogatory remarks about South Korea's top leadership. North Korean delegates countered by saying it was the South that was to blame for the suspension of operations and called for both sides to respect the spirit of the 2000 inter-Korean summit that laid the foundation for the complex to be created, according to South Korean officials. North Korea's chief delegate Park Chol-su said that both sides should desist from taking actions that affect normal operations at the complex and that inspection of facilities needs to be completed so operations can resume as soon as possible. The official cited military drills and various other actions that have hindered efforts to normalize operations. Pyongyang watchers had predicted that the South's position may be hard for North Korea to accept because it would amount to the socialist country accepting responsibility for the closure of the factory park, the most visible symbol of cross-border reconciliation between the two countries. Also on July 10, 60 South Korean businessmen visited Kaesong to check on their production facilities. 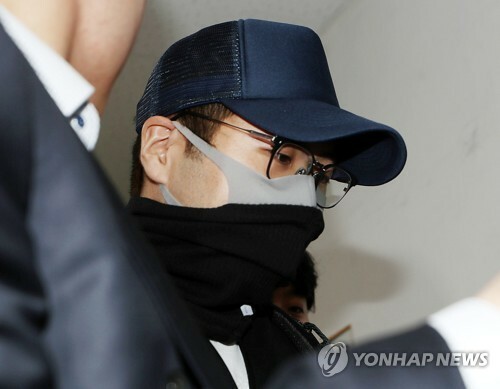 After returning to Seoul, they said their facilities were in relatively good shape. 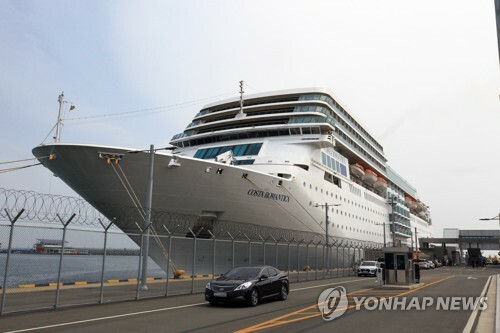 They were accompanied by 36 government officials and workers from KT, Korea Electric and Power Corporation, Korea Water Resources Corporation and the Korea Electrical Safety Corporation, who will help with maintenance issues. The government approved the visit of only one owner from each company. The 60 owners were mostly machinery and electronics manufacturers who were worried that their facilities could be harmed by high humidity during the summer monsoon season. After their visit to their plants, most of the machinery and electronics makers told reporters that the condition of their facilities, raw materials and finished products was better than expected, although some machines had started to become rusty and sensitive devices didn't work. "Depending on the factory, it would take between a few weeks and a month for operations to resume, although even if this occurred it would take more time to win back orders and buyers who have nullified existing contracts because of the work stoppage," said a businessman who did not want to be identified. Others said that the North expressed a considerable desire to reopen the complex and claimed that all people employed by South Korean factories were waiting to return to work. A second group of 76 businessmen from other companies, mostly textile and apparel makers, will visit Kaesong on July 11, with more visits planned in the following days. South Korean factory managers said they plan to bring home finished goods and other production materials from Kaesong beginning July 12, as well as sending technicians to the industrial park to try to make repairs on facilities that need fixing. The total losses by the 123 South Korean firms is estimated by the government to be about 700 billion won ($612 million), although the owners say it's at least 1.5 trillion won. Meanwhile, North Korea blamed South Korea for the failure to reach agreement at the talks. 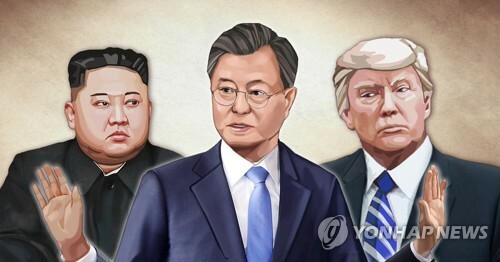 "The insincerity on the part of South Korean officials caused the talks to make no progress," the North's official Korean Central News Agency (KCNA) said. The talks started at around 10:30 a.m. with a general discussion that all six negotiators from the two sides attended. In the afternoon, the two chief negotiators from the South and North had closed-door, one-on-one discussions in three installments until 5:20 p.m. The South Korean delegation crossed the Military Demarcation Line, the heavily armed border with the North, at around 8:30 a.m. 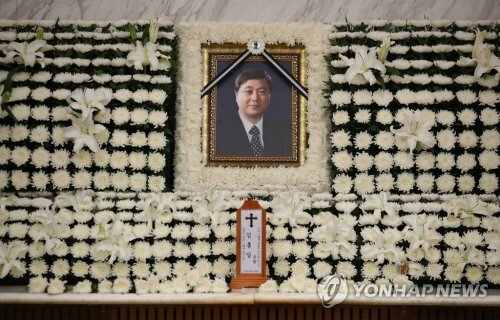 It was composed of a total of 40 people including the three South Korean negotiators, reporters and media assistants. 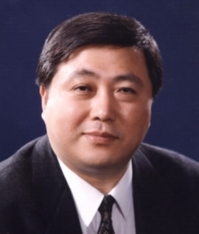 The South's three negotiators were the same as in the first round of talks over the weekend, headed by Suh. 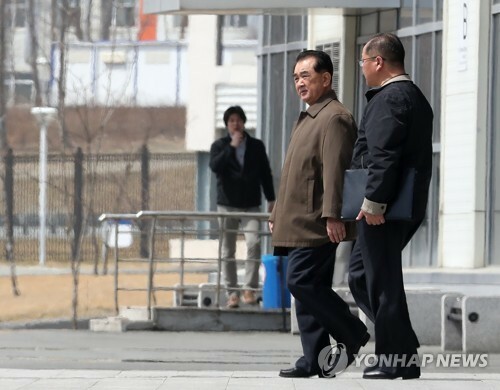 Their Northern counterparts were all unchanged, according to the Unification Ministry, with chief negotiator Pak Chol-su, vice director of the Central Special Zone Development Guidance General Bureau, a North Korean organization in charge of the Kaesong business district.